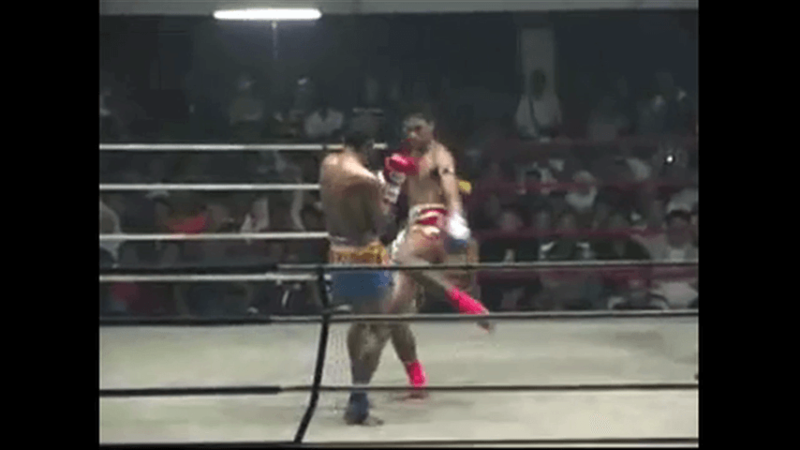 In this video, multiple time Muay Thai World Champion Orono Wor Petchpun breaks down the beautiful head kick KO sequence in the Thaksinlak Kiatniwat vs. Sam-A Gaiyanghadao fight. In this video, multiple time Muay Thai World Champion Pornsanae Sitmonchai breaks down his KO combination against E.T. PTT Thongtavi. 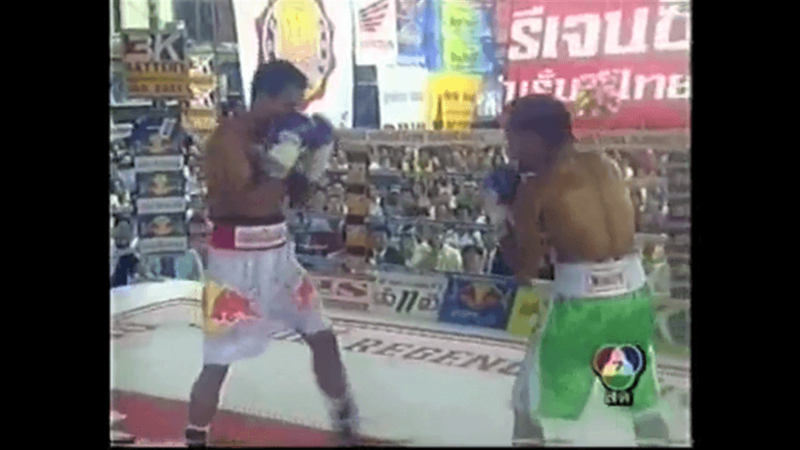 In this video, multiple time Muay Thai World Champion Sagetdao Petpayathai breaks down the beautiful KO combination in the Sakpetch vs. Morakod fight. Chalee Sor Chaitamin is a multiple time Muay Thai World Champion. 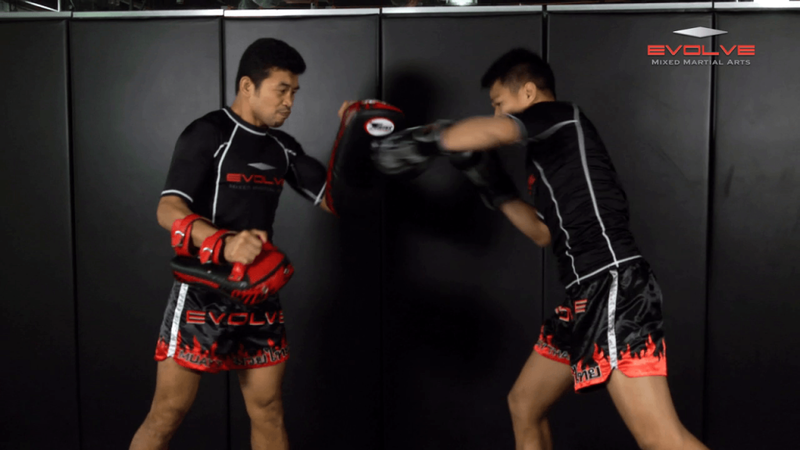 In this video, Chalee breaks down his fight with Srisomdel Lookjaopmaheasak giving us technical details on some of his most effective combinations. Namsaknoi is a 4 time Muay Thai World Champion and owns one of the longest reigns of any Lumpinee Muay Thai World Champion in history. In this video, Namsaknoi breaks down his fight ending combination against Baipet Lookjaomehsaiwari. Namsaknoi is a 4 time Muay Thai World Champion and owns one of the longest reigns of any Lumpinee Muay Thai World Champion in history. 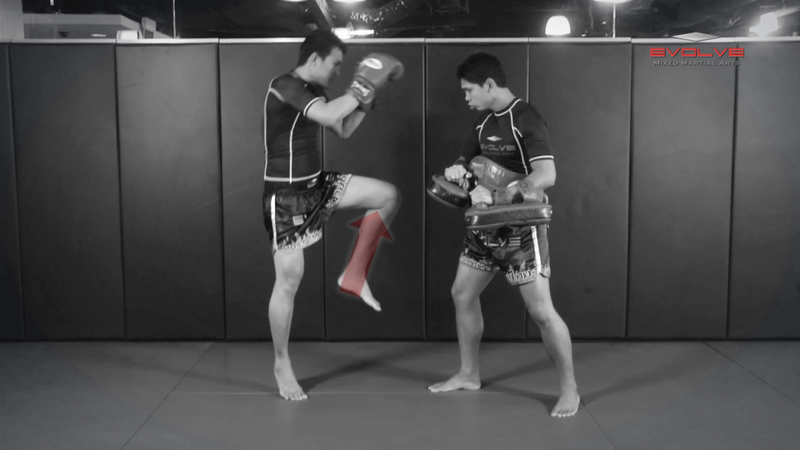 In this video, Namsaknoi breaks down his fight ending combination against Diego Calzolari. Namsaknoi is a 4 time Muay Thai World Champion and owns one of the longest reigns of any Lumpinee Muay Thai World Champion in history. 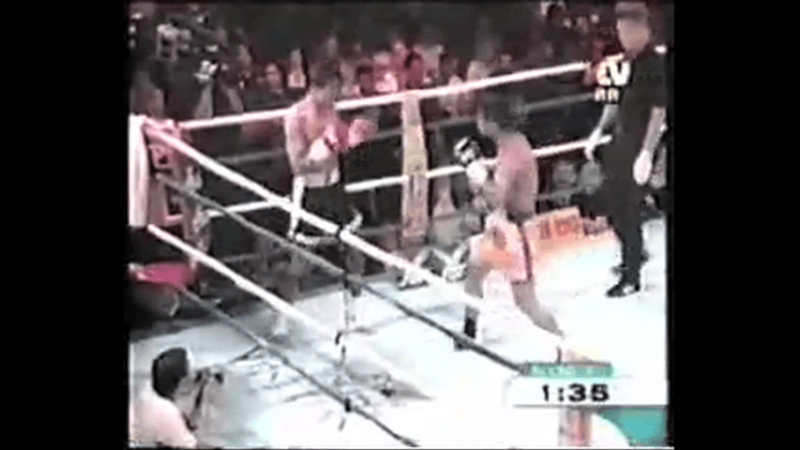 In this video, Namsaknoi breaks down his fight ending combination against Satoshi Kobayashi. In this fight breakdown, Attachai showcases the beautiful technique and vicious power that made him one of the greatest fighters of his era. 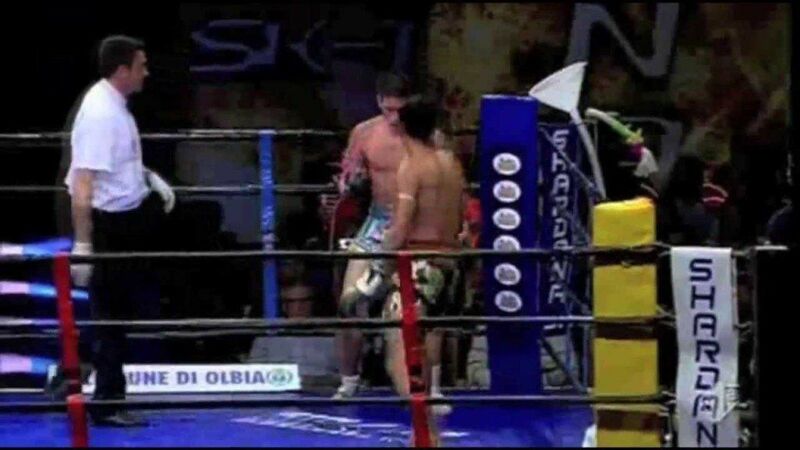 He uses an elite combination of strikes and setups to defeat his opponent. It is striking combinations like this that defined his incredible success in the sport. In this fight breakdown, Saenghirun puts together a beautiful punching combination to finish his opponent. Saenghirun was a multiple time Muay Thai World Champion and Asian Boxing Champion with a reputation for ferocious punching power. In this breakdown we get to see Saenhirun’s power in action.